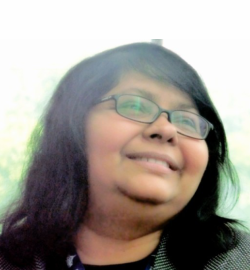 Jehan Ara is the President of the Pakistan Software Houses Association for IT & ITES (P@SHA). She has been spearheading efforts at P@SHA for the past 8 years during which time she was responsible for developing the P@SHA brand and for creating linkages between P@SHA and local and international partners. Jehan has 29 years of experience in Marketing, Communications and interactive new media in Hong Kong, the Far East, the UAE and Pakistan. She is a motivator, an entrepreneur, a social activist and a strong propagator of extending the power and use of Information and Communication Technologies beyond pure traditional business, to empower and enable communities. Raja Sabri Khan, current Chief Executive of Integrated Dynamics, has over 27 years of R&D experience in innovative product development in the areas of aerospace and UAV systems. His company provides unmanned and robotic vehicle system solutions to the Pakistan armed forces, government R&D organizations and for export. His publications vary from areas of propulsion systems, low speed aerodynamics, GIS systems and GPS technology to civilian applications for robotics, mechatronics and closed loop feedback systems. Prior to Integrated Dynamics, he was Director (Special Projects) for SUPARCO (Pakistan Space and Upper Atmosphere Research Commission), overlooking projects in areas of UAV system design, development and manufacturing. 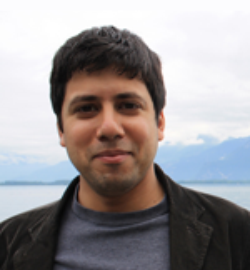 Salman Akhtar is Founder and Co-CEO of Techlogix. Focused on delivering engineering excellence using an evolving mix of technologies, he has led the company’s growth as a methodology-driven organization. He has been a frequent speaker at industry conferences and panels. 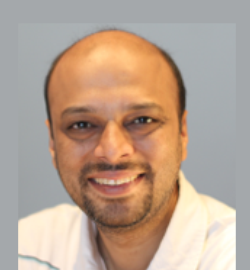 Salman’s current technical interests include SaaS models of solution delivery for enterprise systems, innovative technologies for solving large scale problems in the financial services and higher education verticals and the merging of BPM/SOA, operational Business Intelligence and event driven business systems. Salman holds Bachelors and Masters degrees in Electrical Engineering from MIT. He did his MS thesis research in compound semiconductor physics at the IBM Watson Research Center. Zartash Afzal Uzmi received his Ph.D. in Electrical Engineering from Stanford University in wireless networking systems. He has worked at renowned research organizations including Bell Labs, Nokia Research Center and HP Labs. 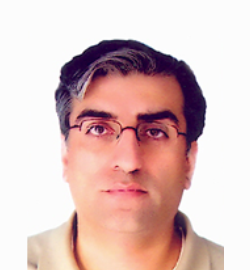 Currently he is a tenured Associate Professor of Computer Science and Electrical Engineering at the Lahore University of Management Sciences (LUMS). Since he moved to LUMS in 2002, he has mentored several student startups, all in the information technology space. In 2005, he co-founded Confiz Solutions, an IT services company that also runs pakwheels.com, one of the most visited Pakistani websites. Zartash enjoys working with young entrepreneurs and draws satisfaction by mentoring them in building technology solutions and innovative products. 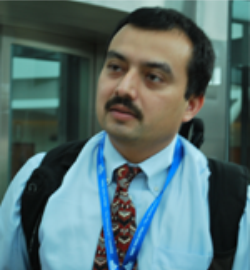 Dr. Faisal R. Ahmad holds the position of Lead Scientist at the GE-Global Research Center in Niskayuna, NY. His main research activities revolve around the development of the next generation photovoltaic technologies; harsh environment sensing and investigation into new types of two-dimensional materials. Faisal’s previous research was heavily focused in the area of semiconductor optoelectronics, photonic crystal fibers and ultrafast phenomenon. Faisal holds a doctorate in physics from Cornell University and an undergraduate degree in theoretical physics from Imperial College London. He has 10 patent applications and 2 issued patents in addition to over a dozen publications in a variety of peer-reviewed journals. 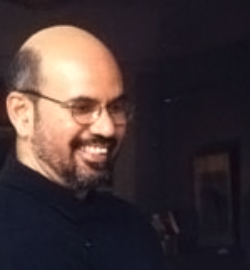 Jawwad Ahmed Farid is a Fellow of the Society of Actuaries (Chicago), an MBA from Columbia Business School (New York City) and a Computer Science graduate. During the last 20 years, he has worked as a consultant and advisor on risk and technology in North America, United Kingdom and Pakistan with a number of blue chip clients. His expertise includes Investments, Product Development, Risk Models & the Financial Services Back Office. He is the author of three books on Commodity Markets (Understanding Commodities Risk), Risk Management (Risk Application and Frameworks) and Entrepreneurship (Reboot). 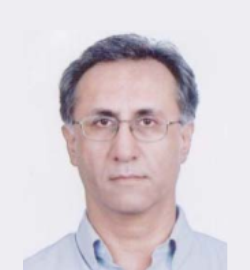 Jawwad is an adjunct Faculty member at the SP Jain Global School of Management in Dubai and Singapore where he teaches courses on Entrepreneurship, Risk Management, ALM, Derivative Pricing and Project Finance. Qasim Zaidi went to college to study economics, but shifted to mathematics. In graduate school at the University of Chicago, he did research on the retinal and pre-retinal processes of color vision, and in his post-doc at Bell Labs, he worked on cortical mechanisms of color induction. Since then, his interests have shifted to the cues and strategies used in visual inferences, and to neural decoding problems. Qasim Zaidi also takes a keen interest in teaching and a good deal of his teaching has been on the neural analysis of psychological issues. At Columbia University, he used to teach an undergraduate lecture class on the neural mechanisms of perception, learning, memory and motor control. He has taught graduate seminars on computational approaches to visual perception, both at Columbia and at SUNY.